Chris Pratt and his fiancee Katherine Schwarzenegger's family are all playing big roles in planning the couple's forthcoming nuptials. 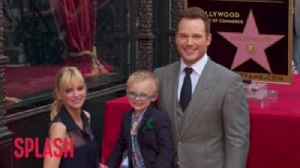 Anna Faris has praised her former spouse Chris Pratt for giving her a "heads up" before he proposed to his new beau Katherine Schwarzenegger. 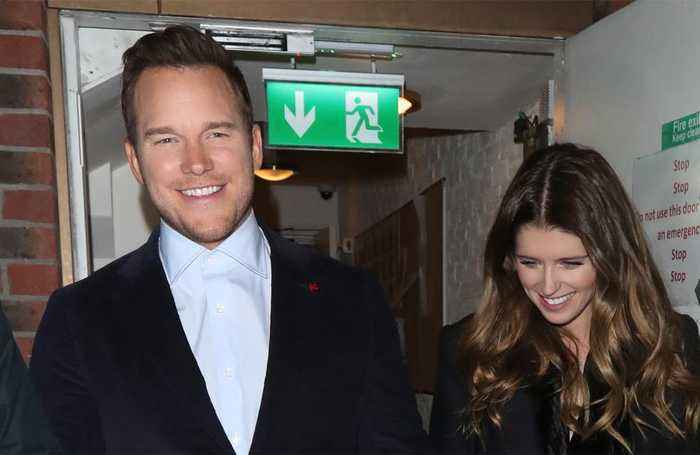 Anna Faris has shared that she was thrilled when she heard that her ex-husband, Chris Pratt, was planning to ask Katherine Schwarzenegger to marry him and she has saluted him for letting her know..